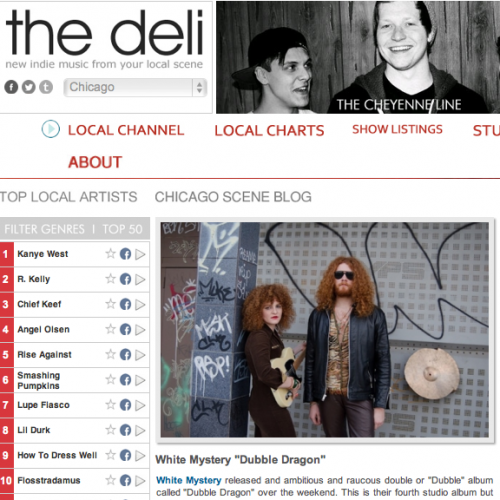 White Mystery released and ambitious and raucous double or “Dubble” album called “Dubble Dragon” over the weekend. This is their fourth studio album but also contain live tracks recorded at Double Door. The album is available digitally and on vinyl.